How to Renovate your Kitchen to Add Value? 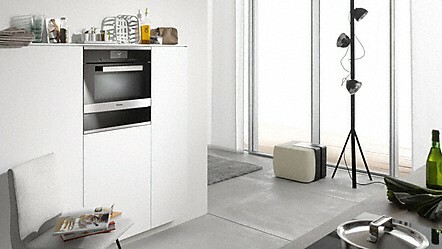 Of course, no matter how terrific a kitchen looks, you will need the right appliances to make it all work. You have to find the one that best fits your lifestyle. 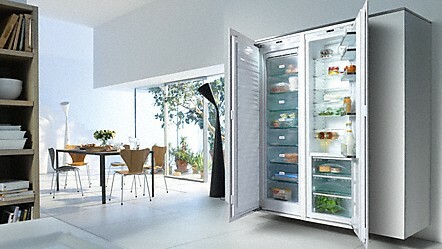 The old family fridge is one such appliance undergoing dramatic changes. Perhaps the most exciting trend is the “disassembling” of the unit. 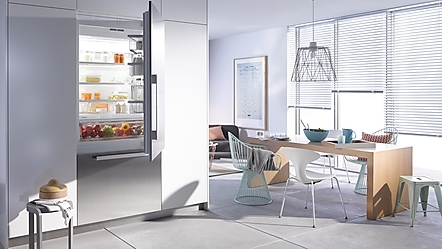 Instead of the box getting bigger and bigger, now, we see the shift where appliance manufacturers are breaking it up into pieces and putting them in all the places where they are needed, particularly ‘breaking off’ the freezer and putting it out of the main line of fire. Why? The main reason is that the chef wants more counter space where all the work happens and while they might go into the refrigerator 10 times in one meal prep, they don’t often go into the freezer. 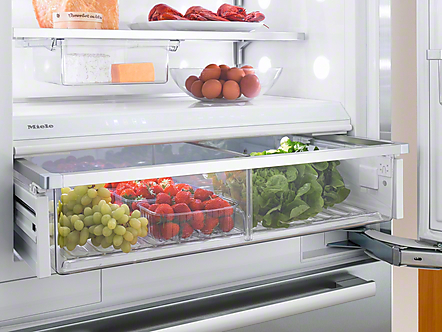 Other new refrigeration trends include the increased use of separate refrigerator drawers, fully integrated or hidden units – where you don’t see any compressor or hinges—it’s perfectly flush with the adjoining cabinetry, and convertibility, or being able to convert parts of a refrigerator to a freezer or wine storage as needed. Exciting things are happening to other appliances as well. The steam oven is the biggest revolution in the home kitchen. It does everything that the microwave does except heat up a cup of coffee or make popcorn—but the quality of the food is much better. It’s particularly good for ‘refreshing’ food from the day before. Traditional double ovens are primarily a thing of the past whose preference is pairing a specialty convection oven—particularly good for baking and roasting—with a steam oven or a 240-volt microwave/convection combination. Under-the-counter drawer configurations are growing in popularity for microwaves, where they are less conspicuous and take up much less room. We are also noting an increase in the popularity of induction cook-tops (It offers the performance of gas—it’s as fast or faster than gas and as responsive in cooling off — with the easy clean up of electric) and the return of a modular platform that might combine two gas burners with two electric coils, or maybe a barbeque or steakhouse-style griddle.